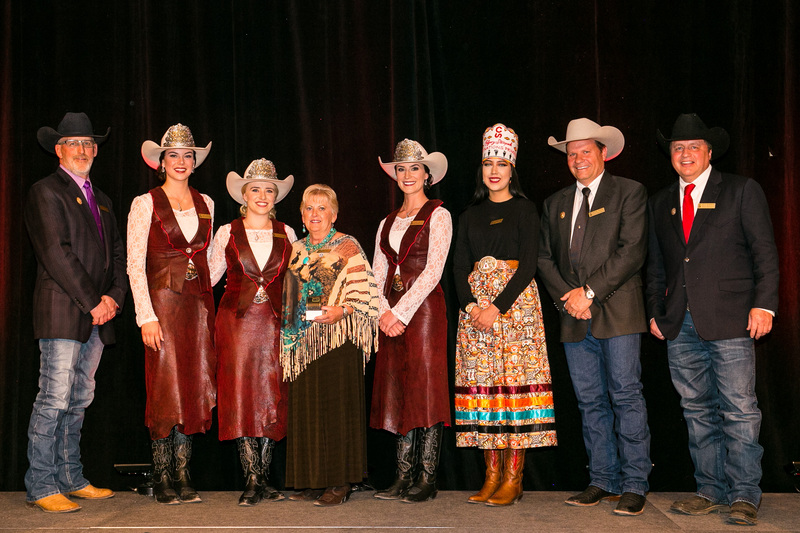 Joining the Gorsts – father Gary, sons Logan and Dustin – for the trip to Meadow Lake, Sask., will be a posse of fellow drivers from the World Professional Chuckwagon Association. 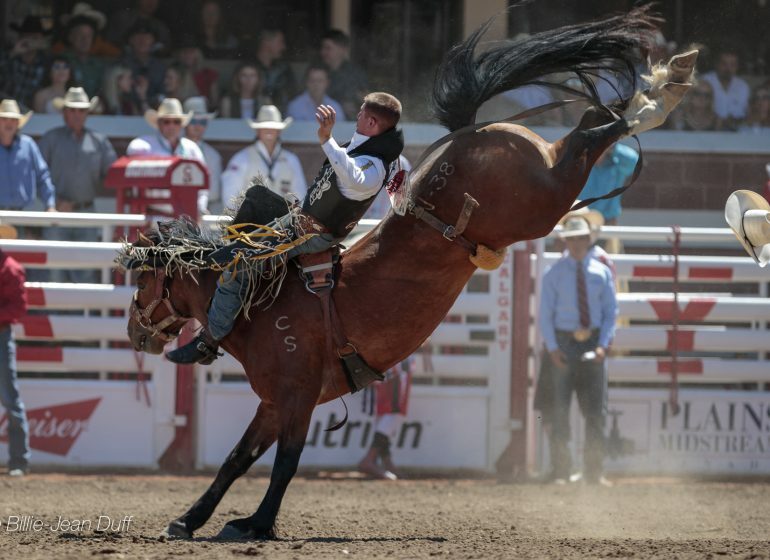 With a weekend blank on the WPCA slate – nothing is scheduled till Strathmore’s Heritage Days Stampede, Aug. 3-6 – they’re on a mission. They plan to race in Meadow Lake, July 27-29. For free. No day money. No dash for cash. Nothing. It’s all in the name of raising money to build a grandstand to replace the condemned wooden structure currently rotting on the grounds northeast of town. 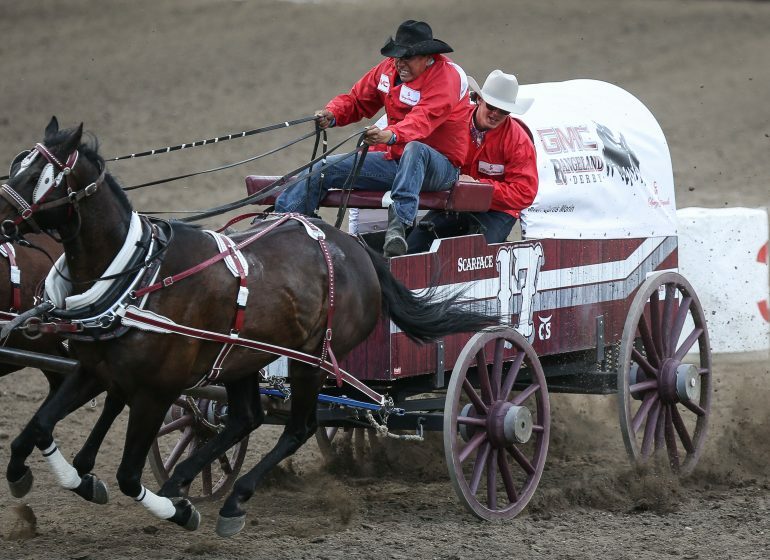 For the first time since who-knows-when there had been no racing scheduled this summer for Meadow Lake, a long-time stop on the Canadian Professional Chuckwagon Association circuit. Local sponsors are offering $2,500 stipends to help offset fuel costs and feed bills for drivers. “Hopefully we can raise a bunch of money and have a good time doing it,” says Dustin. “After all those years of racing there and all those fans from Meadow Lake following us for so long, we get to give back a little bit. 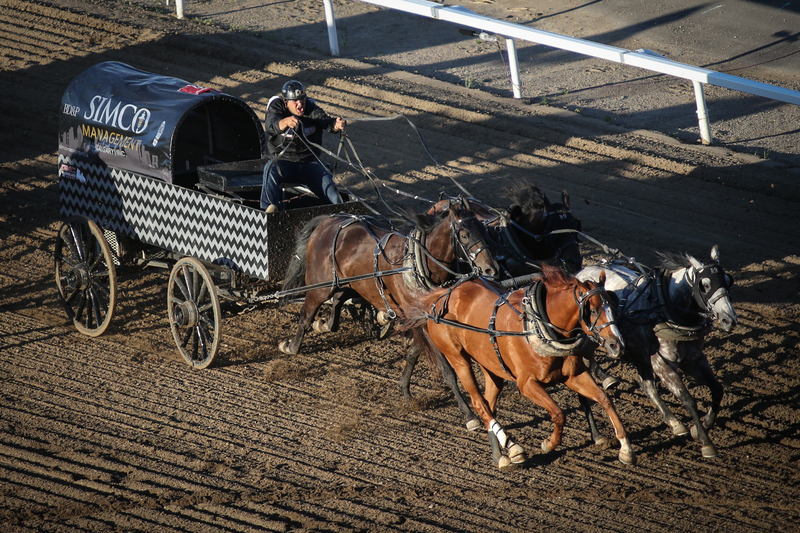 On the bill, too, are pony chuckwagons, which ensures the traditional nine heats per night for spectators, who will perch on portable bleachers dragged in front of the existing rickety grandstand. “We need to gain some momentum and have people get excited about bringing a proper facility to Meadow Lake,” says Dustin. 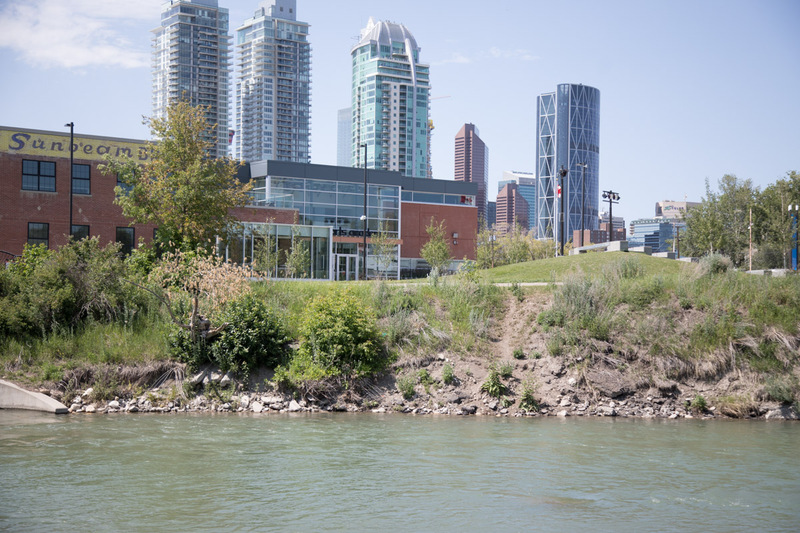 “You tour around Alberta and go to these great facilities. 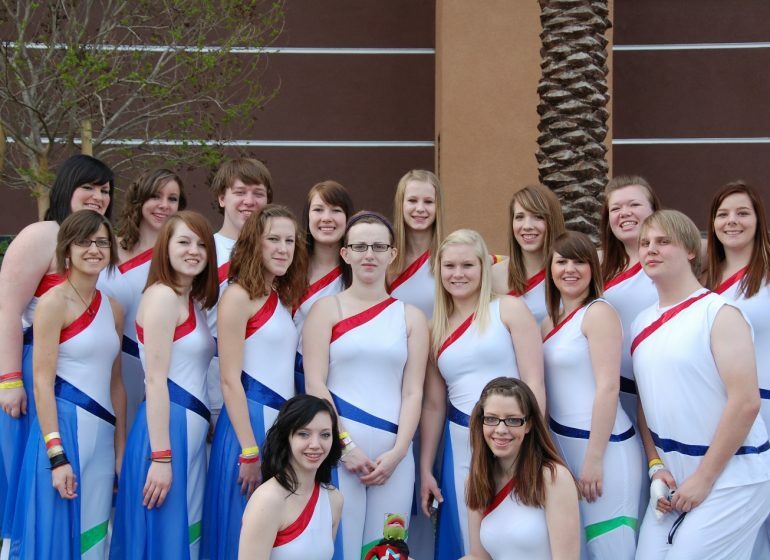 Meadow Lake needs something like that – something to stand behind, something to be proud of. “We need more than just chuckwagon racing there. We need to have rodeo. We need to have concerts. We need to have motocross, the demolition derby. My end goal? That it’s the hub of Meadow Lake. For the Gorsts, the undertaking is personal. Posters announcing the event indicate that the weekend features Gary’s final races in Meadow Lake. No one needs to point out that it was the site of his first races, too. Many of whom remain fans. 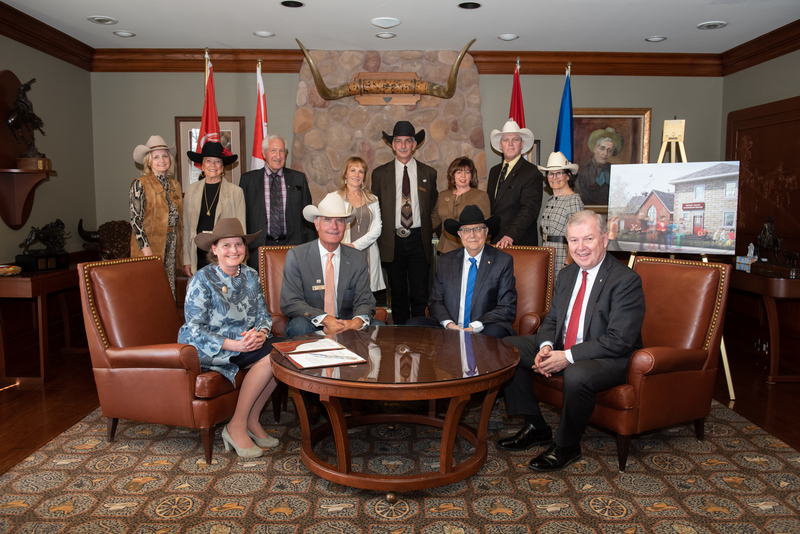 A priority now, according to Dustin, is encouraging the city of 5,300 – situated 250 kilometres northeast of Lloydminster – to dream big. 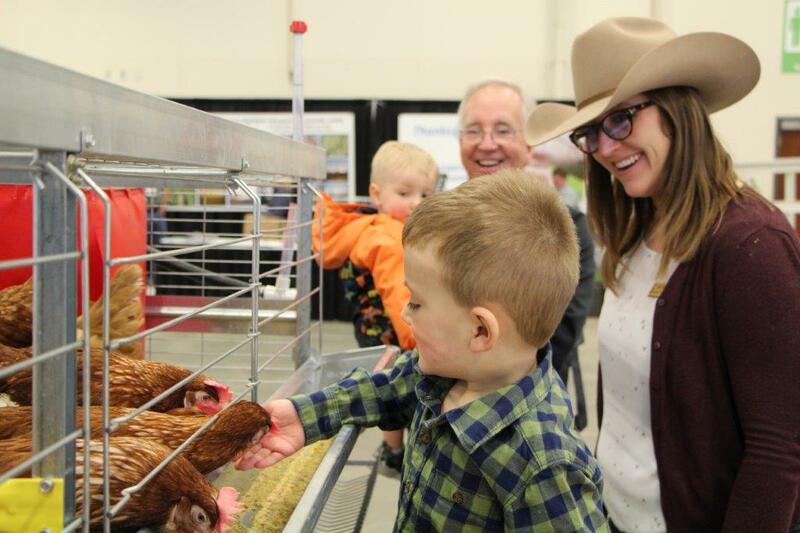 “One of the frustrating parts about being from Meadow Lake, lots of people don’t have the vision of having something nice, you know what I mean?” says the 32-year-old. “Sometimes we get into a rut of saying, ‘That’s OK. It’s good enough.’ No, let’s be proud of something. We should be a very proud town. 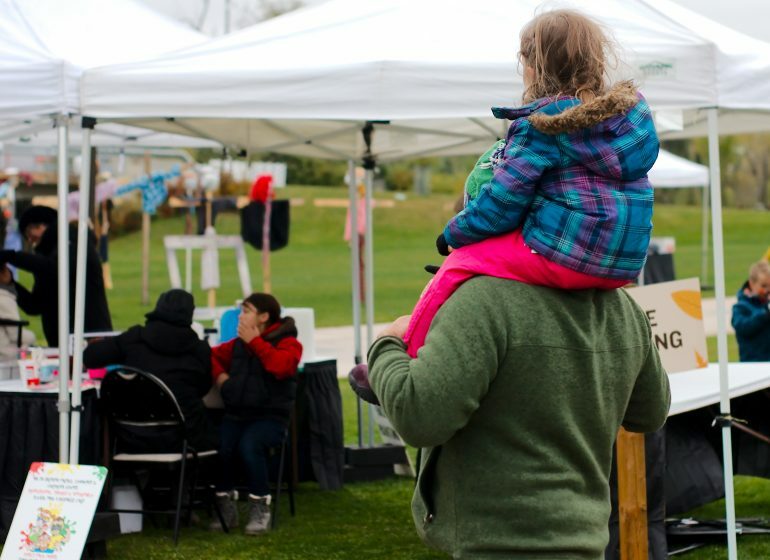 Let’s make Meadow Lake a hub of northern Saskatchewan. One estimate to get the current seating structure up to snuff is $30,000 – with no guarantee that another $30,000 of upkeep wouldn’t be required the following year, and so on. No matter. Gary is thrilled that he and his boys are taking the initiative, that they’re doing things the right way in the right order. Instead of approaching the guardians of the city’s purse strings, hats in hand, and demanding a cheque, the Gorsts understand that they first need to do their share. “You’ve got to start some place,” says Gary. “You just can’t say, ‘Give me $100,000 to build a grandstand.’ You go raise money and say, ‘We did this much. Can you help us out?’ We said we’d take it on board. Once we raise enough, we’ll come tap on the door.